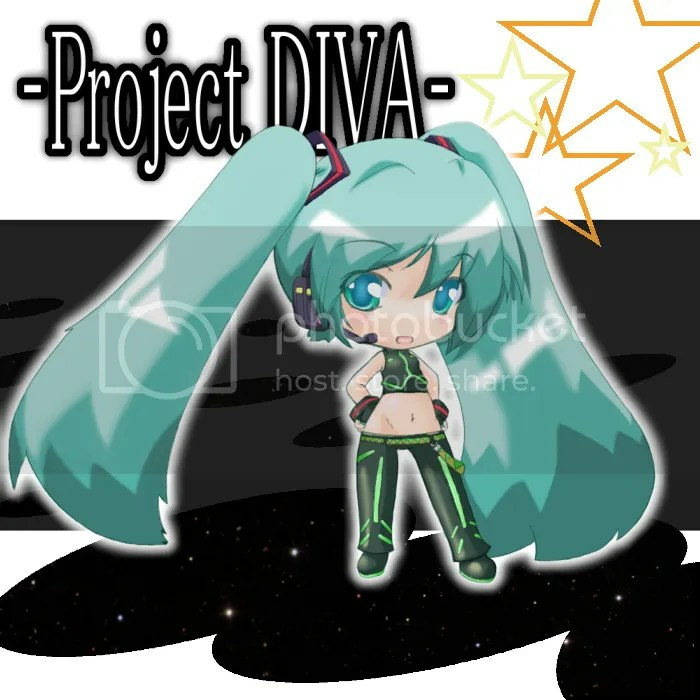 Yep, Sega has done another update for -Project DIVA- earlier and there’s new costumes, songs and videos related to the game. 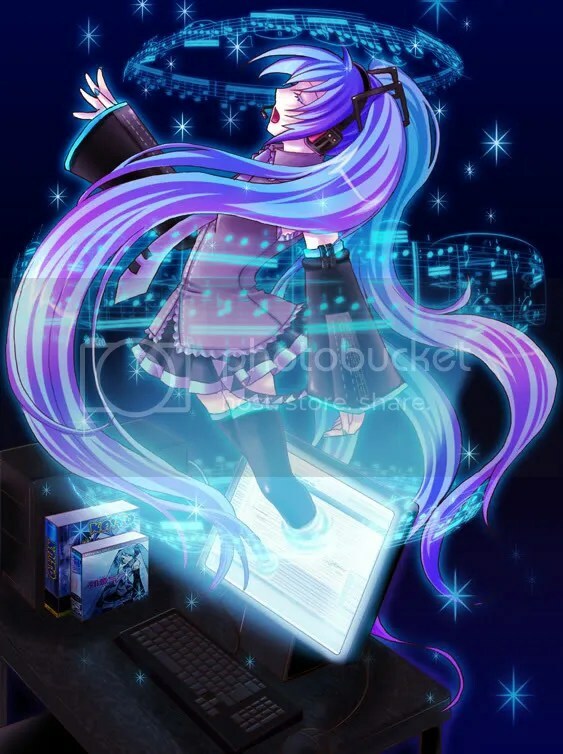 Seems like Sega has been doing an update for the game every week lately now that the game is about to be released on July 2nd. 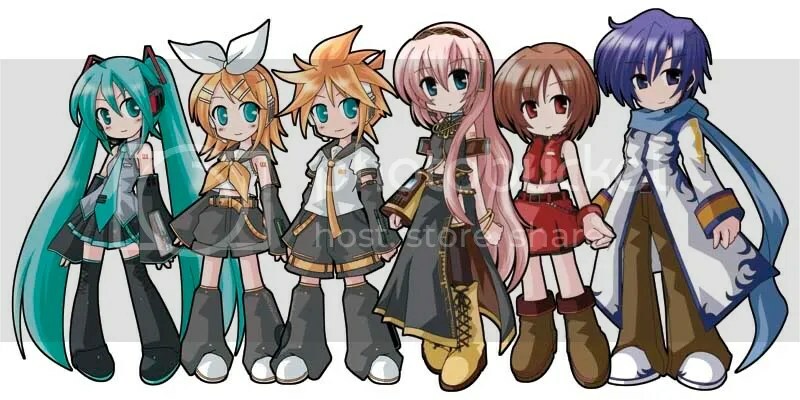 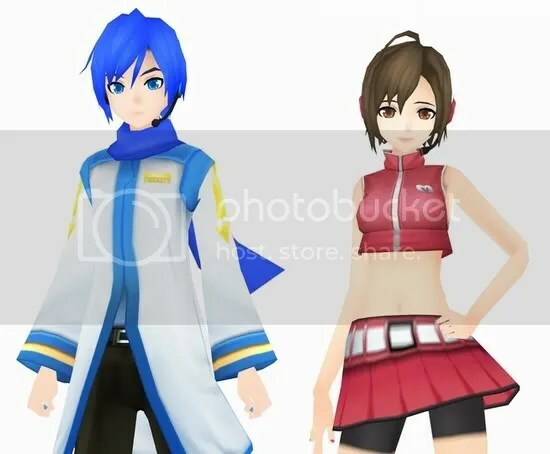 Information released from Piapro and the SEGA official -Project DIVA- website has announced that the costumes submitted by Piapro users for the “SEGA x Piapro Special Collaboration Project“, in which the chosen designs will be included in the game, have all been revealed and also, a new video about -Project DIVA- explaining the different features in the game has been uploaded by SEGA. 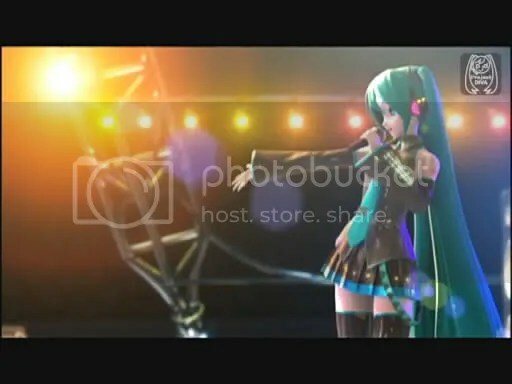 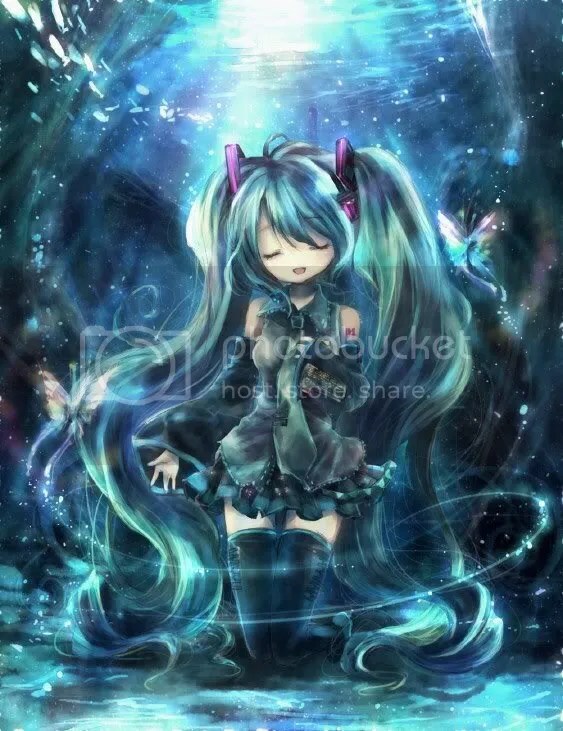 Hatsune Miku singing out to her fans in the opening theme! 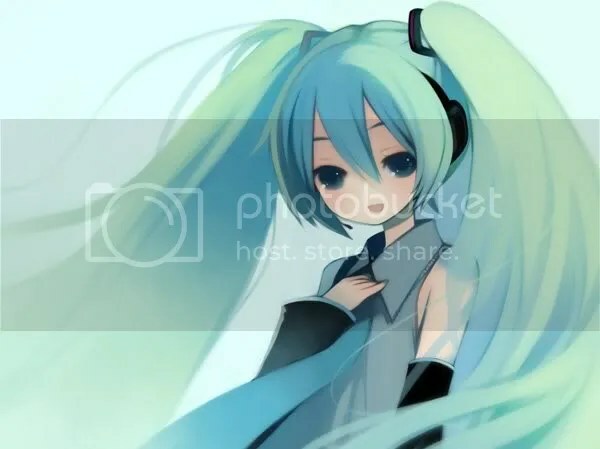 Well, some of you out there may already have known about this music editing feature in the PSP game Hatsune Miku -Project DIVA- which enables users to add in their own music and create your Project DIVA music videos according to your own preference. 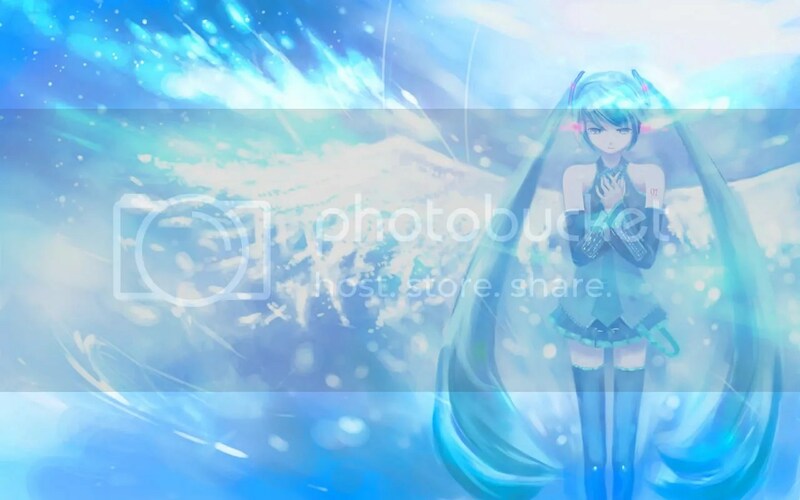 But for those of you who aren’t aware of it, more information will be provided in this post regarding this feature on how to make your Project DIVA music videos that’s uniquely your own. 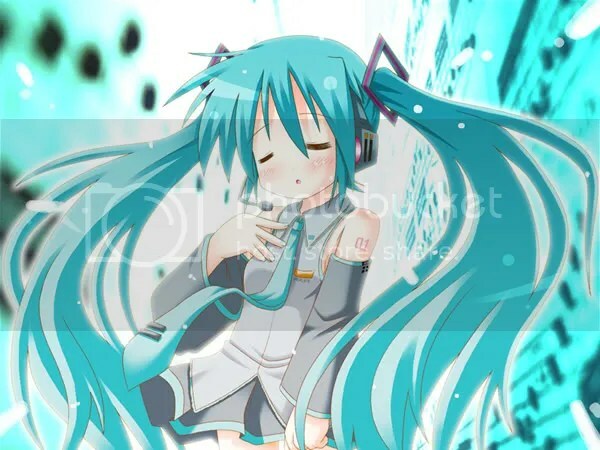 To know more just continue reading!